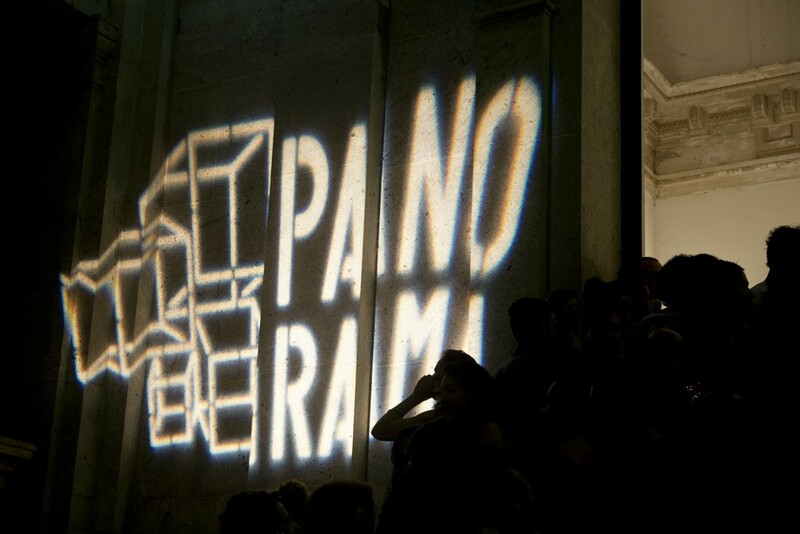 Seating its curatorial line on the relationship between the body and the power of word, this year, Panorama Festival will have its 24th edition from October 31st to November 15th and brings again an unprecedented programming. With an audience of more than 10.000 people in the previous edition, Panorama’s attractions this year come from eight countries and four states of the Southeast, South and Northeast of Brazil. Again, national and international companies and artists come to Rio de Janeiro to present innovative works with provocative and unusual formats. In addition to the shows, workshops, occupations, interventions and one exhibition spread for over ten spaces of the City, one more traditional weekend at the Visual Arts School of Parque Lage and arriving in classic stages and streets of the Center and landing for the first time in Madureira Park, North Zone of Rio. Be sure to follow all the news and calls to attend our Educational Program activities in our website and Social Networks!